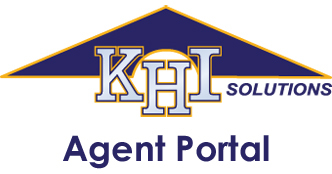 This is a protected website for KHI agents only. A user name and password is required to access this information. If you are having trouble logging in, please contact Nicole Thurman at 800-657-8033 ext 218.